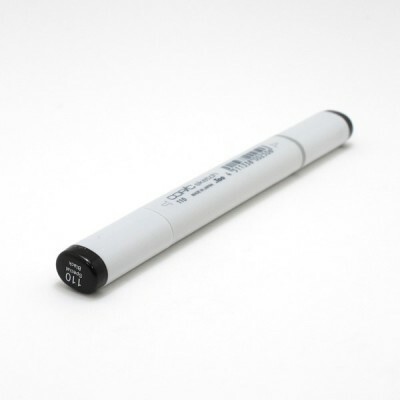 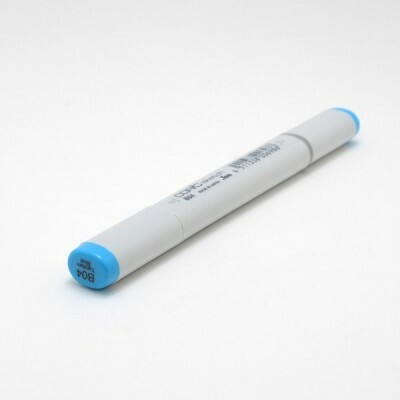 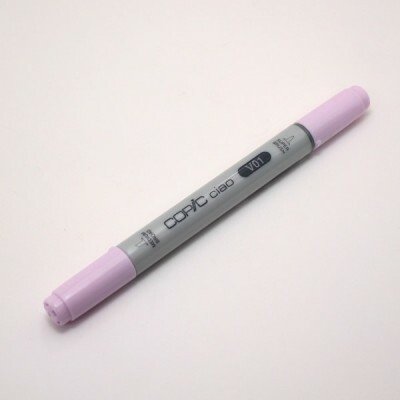 Copic Sketch markers are high quality, alcohol-based markers that come in 358 shades. 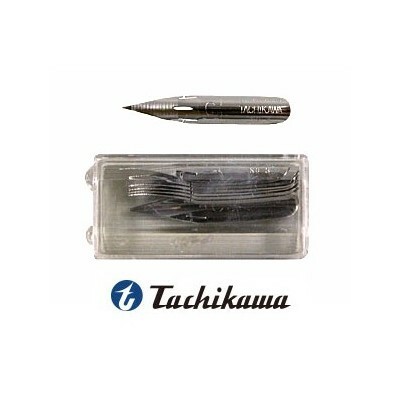 They are refillable and comes with a chisel tip and super brush nib. These markers are great for blending and are used by artists all over the world.